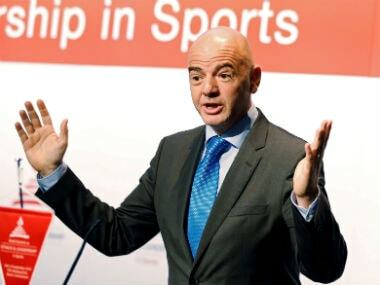 Geneva: FIFA president Gianni Infantino appealed to European football bosses on Wednesday to help reform the sport’s transfer system and described the current set-up as a “rat race” which had cast football in a negative light. “It is the responsibility of all of us to tackle the transfer system,” Infantino said in a speech at the extraordinary congress of European soccer body UEFA. Later, Infantino told reporters from international news agencies of his ideas for new regulations governing the roles of agents, limits on the sizes of club squads and the co-ordination of transfer windows so they closed before major championships start. “We have to make sure that transfers don’t affect the integrity of the competitions, they should indeed stop before the start,” he said. Infantino, who was elected FIFA president in February of last year, said that spending on international transfers had totalled around €4.6 billion ($5.5 billion) during the northern hemisphere summer compared to €3.6 billion for the same period the year before. 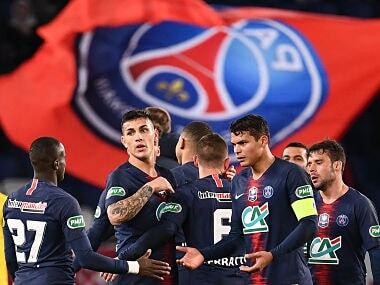 These included Brazilian forward Neymar’s record-shattering 222 million euro move from Barcelona to Paris St Germain, plus 18-year-old French forward Kylian Mbappe’s move to the same Ligue 1 club. 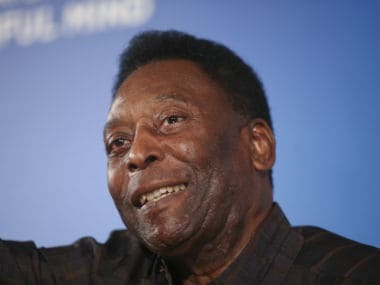 He also said that the transfer market “doesn’t necessarily reflect very well” on the sport, although he still believed it played an important role in redistributing resources. “What is worrying is the inflation that these transfers trigger and the rat race that this entails with all the other clubs,” he said. 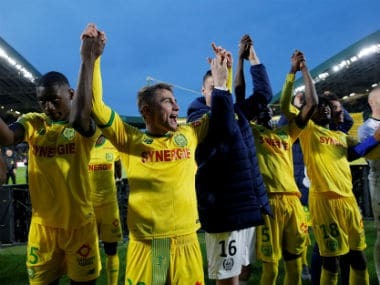 The Swiss, who previously told Reuters in an interview last November that he wanted to reform the transfer system, said that leagues and clubs felt the same way. “I see it from the discussions I had with players, clubs, leagues, associations,” he said.